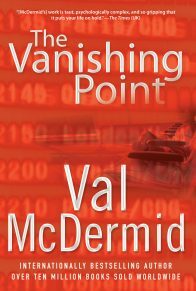 Now available in paperback for the first time, the Lindsay Gordon novels set internationally bestselling writer Val McDermid on the path to becoming the world-class crime writer she is today. 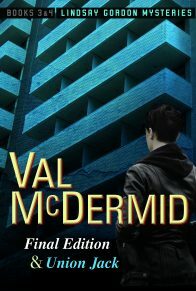 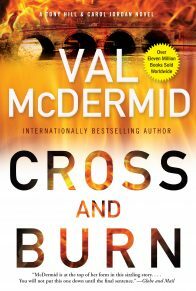 Val McDermid’s best-selling novels have won the Los Angeles Times Book of the Year Award, and the Crime Writers’ Association’s Gold Dagger and Cartier Diamond Dagger Award for outstanding achievement. 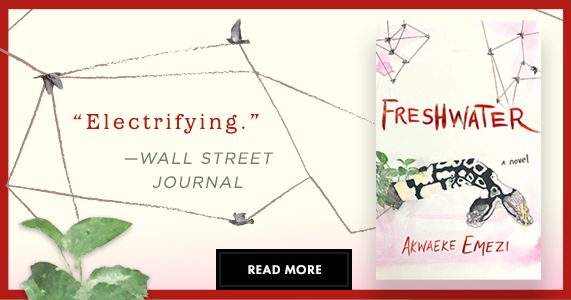 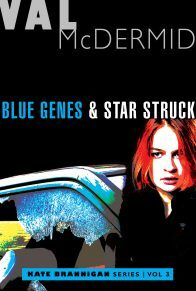 She is also a multiple finalist for the Edgar Award, including for the Fact Crime nominee Forensics. 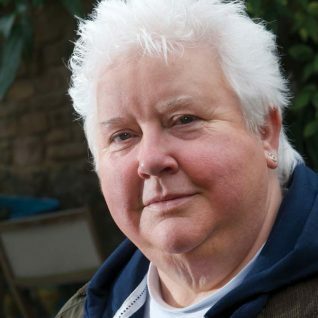 The Lindsay Gordon novels are the series that set internationally bestselling writer Val McDermid on the path to becoming the world-class crime writer she is today, collected into three volumes and now available as Grove Press paperbacks for the first time. 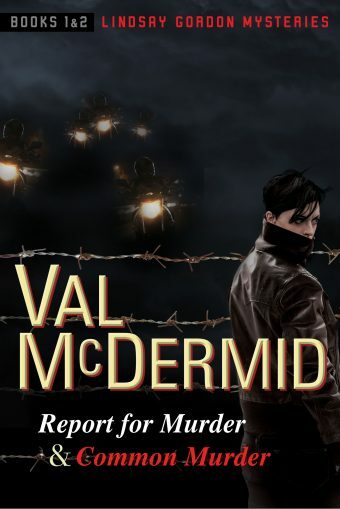 In Report for Murder, we meet self-proclaimed “cynical socialist lesbian feminist journalist” Lindsay Gordon—McDermid’s pioneering character—as she investigates the vicious murder of the headliner at a fundraising gala who is found garroted with her own cello strings. 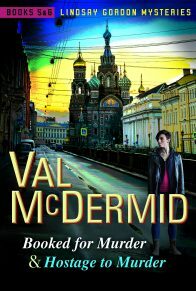 These books take Lindsay from a murder at a women’s protest for which Lindsay’s former lover is the chief suspect; to the death of a union boss for which Lindsay must prove her innocence; with stops along the way in the buzzy journalism world and the seething rivalries of London publishing; and all the way to St. Petersburg to retrieve the kidnapped son of a local car dealer. 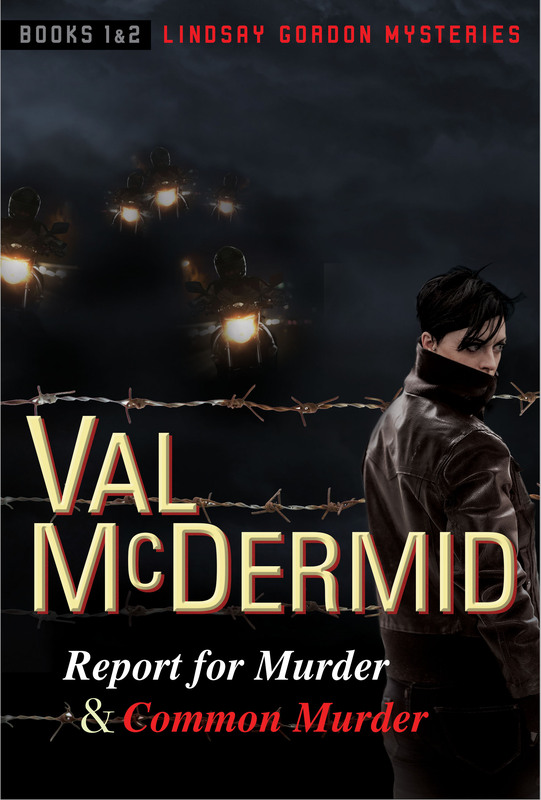 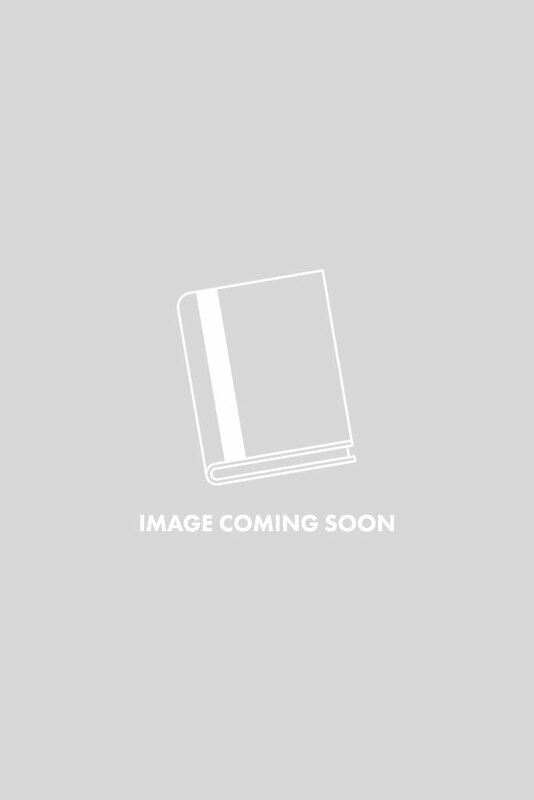 Longtime fans will be delighted to see the Lindsay Gordon series back in print, and for readers who have never encountered McDermid before, these books are a thrilling introduction to “Britain’s Queen of Crime” (Times, UK).